Were funds allocated to a trip to Cannes public money well spent? Mr Chris Kirkland, Senior Investment Manager. of public money on this trip. completely, we must question how appropriate it is to spend thousands of pounds on such an event. 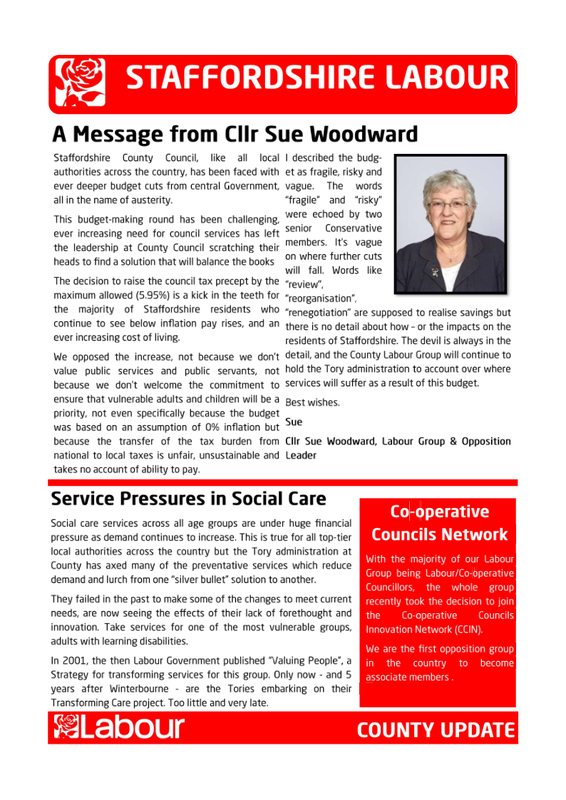 economy and for our residents,’ concluded Cllr Woodward.